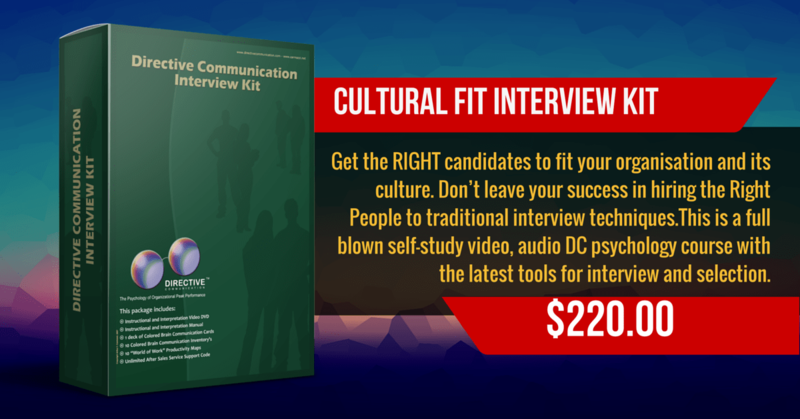 Are You Interviewing for Cultural Fit? If not, you could be wasting time and resources with the WRONG Canidate! Making the right hiring decisions is difficult, people will generally tell you what you want to hear, not always the truth. A wrong decision can not only cost your company BIG money, but also BIG headaches and sometimes even create problems with the good people you already have. And while competency is essential, knowing the TRUTH about your candidate’s motivational and cultural fit MUST also be a part of your interview strategy. Competency in a Job alone, Is Not Enough! You Need to know HOW they will perform their role with the rest of the group. You need to know if they will cause you more problems than benefits! You need to know how to keep them motivated and passionate AFTER they get the job! Save Time and Money by KNOWING who you are really hiring. And, it’s not only a matter of hiring the right employee, it’s where and with whom you place them. The right placement can enhance a person’s talents and attitudes. 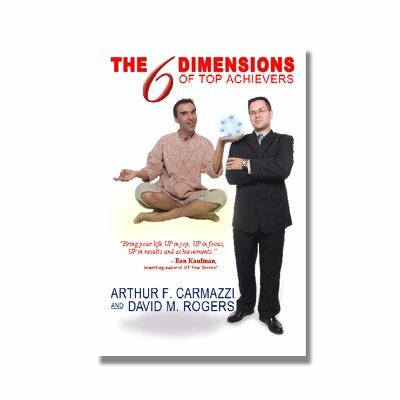 The wrong placement will turn a great prospect into an underachiever. 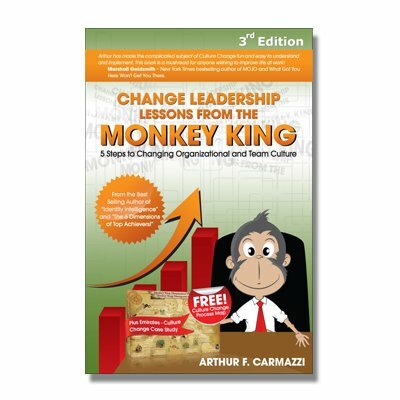 The Wrong Cultural Fit will hinder performance across the multiple departments. With the Directive Communication™ Interview Kit, You will have your answers in less than 30 minutes and have fun while doing it. The DC psychology Interview kit provides you EVERYTHING you need to truly understand your candidate beyond his level of competency. This is a full blown self-study Video, Audio, DC Psychology Course in Interview, Selection and Corporate Placement that will make YOU AN EXPERT in Selection Psychology! This isn’t just some collection of interview tools, this is a full blown self-study Video, Audio, DC Psychology Course in Interview, Selection and Corporate Placement that will make YOU AN EXPERT in Selection Psychology! Who else is using the DC Interview Kit? Cultural Fit and the implications to the bottom line has attracted many multi-national organisations to use Directive Communication Psychology when hiring. Organisations like MayBank, Petronas, American Express, Royal Bank of Saudi Arabia, Samsung, Resort World, and the State of Nevada Police force are already using this method to improve their corporate culture from its very roots, selection.